Australia is home to an abundance of unique and unusual animals that are found nowhere else in the world. 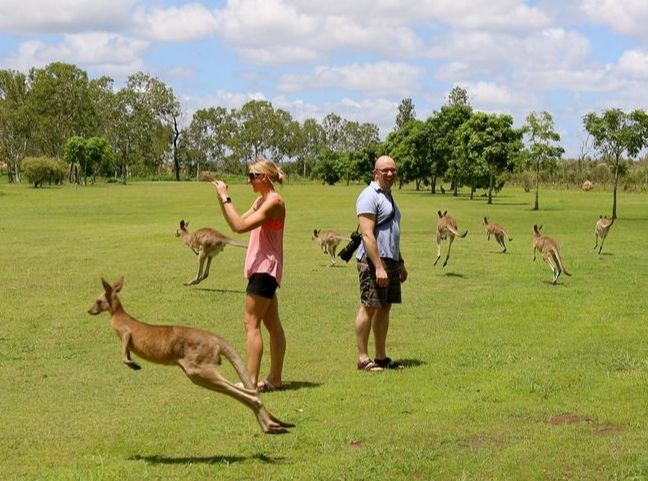 Join a Blue Adventures tour and spot wild animals in their natural habitat including emus, platypus, kangaroos, wallabies, native birds, freshwater turtles and more! The World Heritage rainforests, wetlands and tropical savanna of north Queensland offer a diverse range of native wildlife habitat. 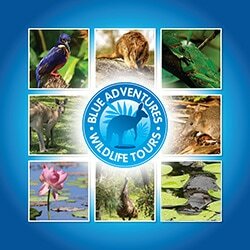 Blue Adventures has access to a range of unique and little-known destinations where we can take our private guests to view and photograph Australian animals in the wild. A private charter is a fantastic way to see and experience the region as we can move at a pace that suits you and build an itinerary that takes in the things you want to see. New for 2018: For those who want to see koalas and have the very special opportunity to cuddle a koala, we can add a stop at a nearby wildlife park on our private tours. Koalas don't live in the wild in this region so a visit to a wildlife park is the only way to see a koala in far north Queensland. Our first stop of the day is at a private riverfront property that we have access to. At the property we regularly see emus, wallabies and a variety of birdlife. 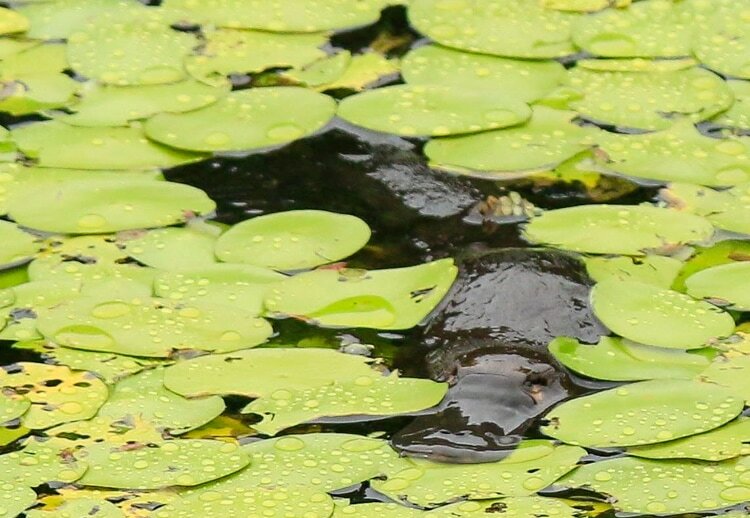 We usually take a nature walk along the river and take this opportunity to spot a range of birdlife, look for lizards catching the morning sun and enjoy the beautiful scenery. Next, we head off to explore grasslands where Eastern Grey kangaroos and Agile wallabies are found in abundance. During the day these animals spend are found lazing in the shade of large trees and we can get close enough for great photos. There is also a variety of birdlife and lizards to be found here. As the day continues we enjoy a delicious lunch beside a breathtaking crater-lake surrounded by World Heritage rainforest and, after lunch, take a cruise on the lake. On the cruise we see plenty of turtles, fish, eels, waterbirds and, if lucky, will see Amethystine python or Eastern Water dragons basking in the afternoon sunshine. In the afternoon it's time to find Lumholtz Tree Kangaroos or perhaps the elusive Platypus, an animal so strange that it helped shape Charles Darwin's theory of evolution! Depending on what you would prefer to experience we have access to several locations where the chances of seeing these animals is high. As we make our way back to Port Douglas we have the opportunity to stop for local coffee, purchase fresh tropical produce and continue to look for native wildlife whilst enjoying the beautiful Queensland outback, tropical savanna, rainforest scenery and often a gorgeous sunset.